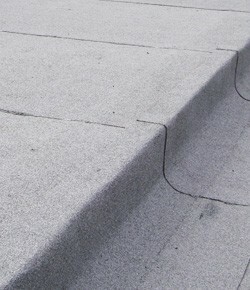 If you have flat roofing in Hull that needs the attention of expert roofers, give us a call. We have many years of experience and lots of happy customers, who come back to us every time they need flat roofing repairs and installations. We have all the experience required to do the best possible job. 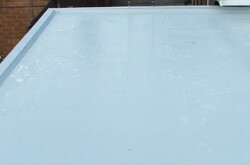 We are highly skilled in all kinds of flat roofing so you can be sure that when you call us, you are in safe hands and will benefit from a great service. If you'd like a free estimate, give us a call today on Hull 01482 549 915. As well as flat roofing we offer a wide selection of other solutions including roofline services, so whatever you need, you can rely on us! Check out our other pages. We promise you'll never look back once you've used us!